Munzee – Scavenger Hunt » Virtual Garden Places Munzees! We’ve got an all new Places Munzee and this one is special! Have you ever wanted an easy way to identify where Munzee Virtual Gardens are without having to load the entire design on the map? Well you’re in luck! Starting RIGHT NOW you can purchase Virtual Garden Places Munzees in the Freeze Tag Online Store at https://store.freezetag.com/products/places-munzees! 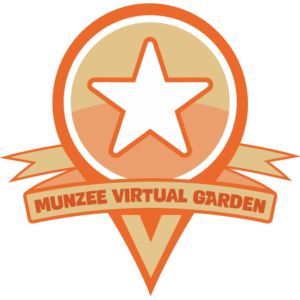 Virtual Garden Places Munzees can be deployed as an indicator of a Munzee Virtual Garden. These gardens can be made up of any type of virtual Munzee (clan weapons, jewels, etc.). Please note that this type is not a part of the actual Garden, but instead a pin to indicate its general location. Munzee Virtual Gardens are player created works of art based on Virtual Munzee deploys. Examples of Virtual Gardens include Sunset Cowboy in Ft. Worth, TX, Rose Garden in UK, and Scared Kitty in Lithuania. You may also choose to deploy this type of Place near an official Munzee Emerald Garden. There are so many unique Virtual Gardens throughout the world, so this new Places Munzee will work slightly different than others. Virtual Garden Places Munzees have a lowered 0.5 mile deploy proximity, so if there are other Gardens nearby you’ll still be able to deploy one. Only one Place is allowed per garden, and the garden must contain a minimum of 50 virtual type Munzees. 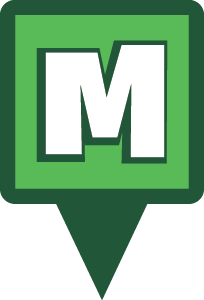 When submitting your Virtual Garden Places Munzee for approval we ask that you include a link to the Garden’s location on the Munzee map and also any helpful information in the Munzee Notes section. You can do this by submitting and then visiting the Munzee page to update the name and notes while it is pending approval. Also if there is a spreadsheet associated with the garden link it in the description so others can help grow it. Since Virtual Garden Places Munzees will need to be double checked on the Munzee map it may take a bit longer than usual to approve these. Please bear with our support staff and if they decline your submission please work with them to locate the area for confirmation. You will receive an email with approval or rejection with a reason. Please see all details about Places Munzees in our help manual. Virtual Garden Places Munzees are available for $5, and you can purchase two per account every 30 days. Normal Places Munzees are $10 each and you are limited to one per type every 30 days. Since these new Munzees are more affordable, and they are allowed to be closer together, the points for Virtual Garden Places Munzees are a bit lower as well. Like other Places Munzees, these will have 1,000 ft capture radius, can be captured daily, but cannot be captured via Blast Captures. You can also earn badges for capturing Places Munzees as well as capture streaks! With all of these new Places Munzees available we have expanded the Places Munzee filters in the current version of the Munzee app. 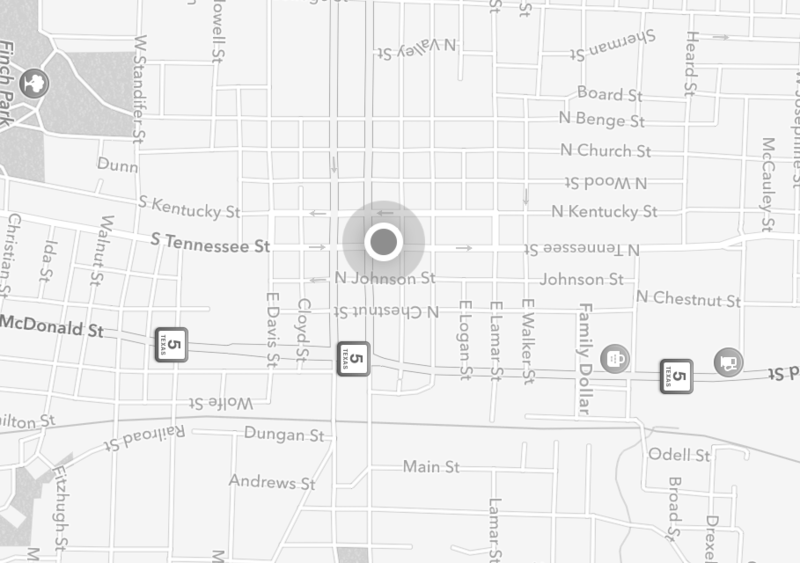 You’ll now be able to filter the map by individual Places Munzee types. So if you’re just looking for Virtual Gardens, you’ll be able to make that a bit easier. The current layout of the filters may seem a bit clunky, but a filter reorganization is a big feature for Munzee 4.0, so this will be a lot more organized when that version launches soon. Once again thank you for your patience as we roll out new Munzee types alongside our 4.0 development! So get out there and explore the artistic glory of Virtual Garden Munzees! This entry was posted in ANNOUNCEMENTS, Badges, GAMEPLAY, Munzee Events, NEWS, PLAYERS, STORE, UPDATES and tagged 21st century scavenger hunt, android, app, Britain, california, capture, clan, deploy, England, event, EVENTS, eventzee, exercise, family fun, fitness, florida, friends, fun, game, Garden. Virtual, geocaching, GPS, Great Britain, health, hide and seek, historic, Historical Locations, History, international, iphone, Lone Star Bash, markers, McKinney, mobile, munzee, mystery, mystery virtual, outdoor, play, player, player of the week, points, POTW, QR, QR code, scavenger, scavenger hunt, sighter, special, team building, technology, texas, Texas History, tour, travel, trip, UK, UNESCO, virtual, virtual garden, World, World Heritage on November 14, 2018 by Team Munzee. Make A Wish With The Fairy Godmother AlternaMyth!